Welcome to Americas Best Value Inn Smithfield, part of Johnston County, NC, located along the Neuse River. 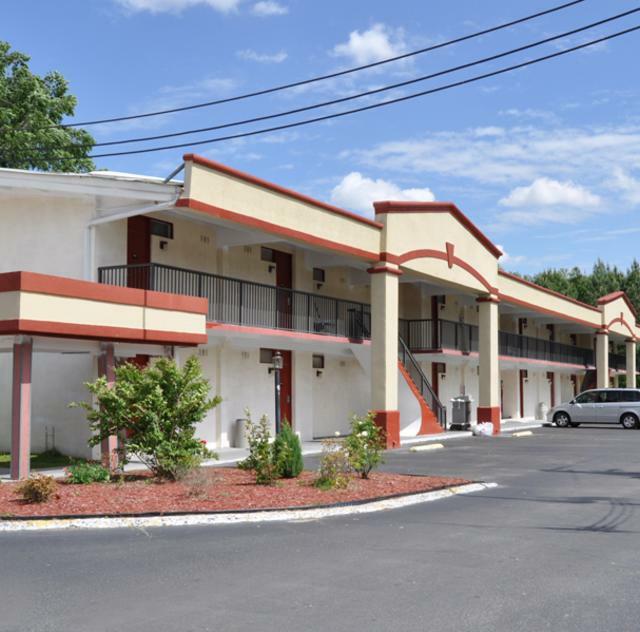 This 60 room motel along I-95, Exit 95 offers ideal accommodations, affordable rates, and a friendly 24-hour staff to help make your stay enjoyable. At Americas Best Value Inn Smithfield, We've Got You Covered from the time you hit the road until your head hits the pillow.